MMO MMORPG News·Articles·Vindictus Episode 4 is now live! New Dungeons, New Level Cap! 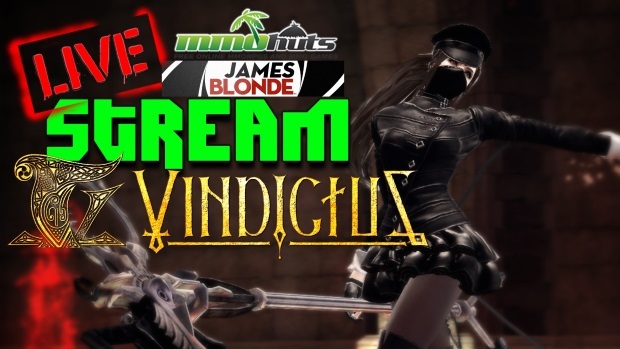 Vindictus Episode 4 is now live! New Dungeons, New Level Cap! Vindictus Episode 4 is now live! New Dungeons & Level Cap! 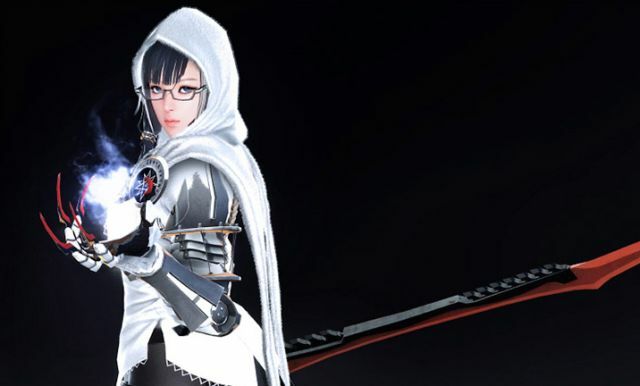 Two exciting new dungeons are now available in Nexon America’s physics-based action MMORPG, Vindictus. The two new high level dungeons, Prairie Entrance and Ruins of Sanctity, open up a world filled with a new vicious clan of Gnolls, deadly spiders and evil toads, as well as a slew of cunning new boss monsters to defeat. The Prairie Entrance dungeon features wide-open spaces, and requires mercenaries to plan attacks and strategies carefully as dangerous traps are waiting to be triggered. The Ruins of Sanctity have become overgrown with vegetation due to constant heavy rain, creating a sense of gloom and foreboding that haunts the ruins. In addition to the new dungeons and Fomors to fight, players will face off against boss monsters such as Goliath, Dim Gray, Warchief Black Scar and the Giant Spider. Players who’ve mastered their skills thus far will be able to attack with several new skills such as Berserk, Lightning Fury and Large Shield Mastery. With this update, players will also be able to enjoy leveling their characters up to the new level cap of 44.